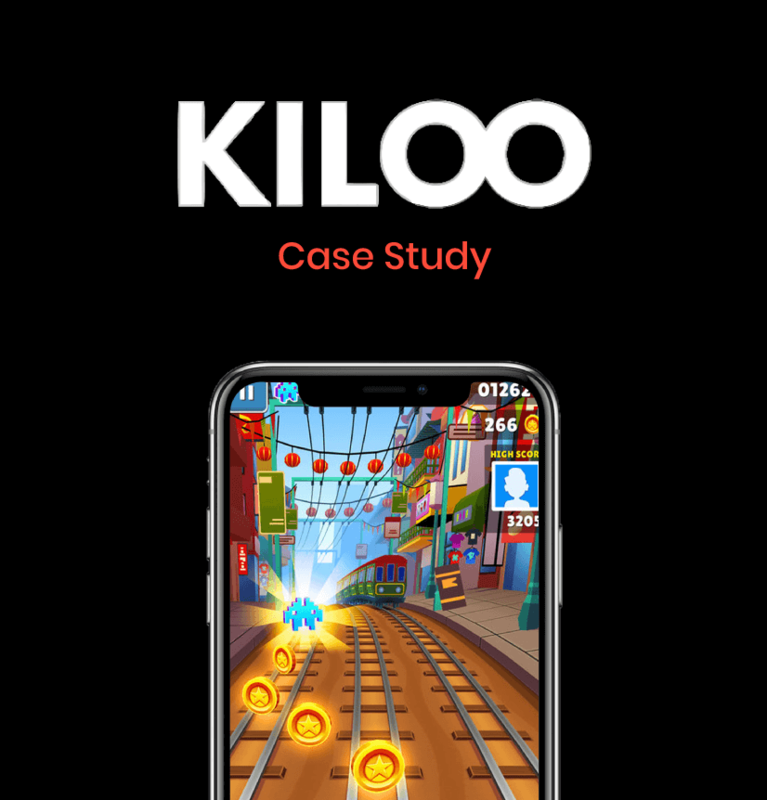 Kiloo is one of the world’s biggest names in mobile gaming. 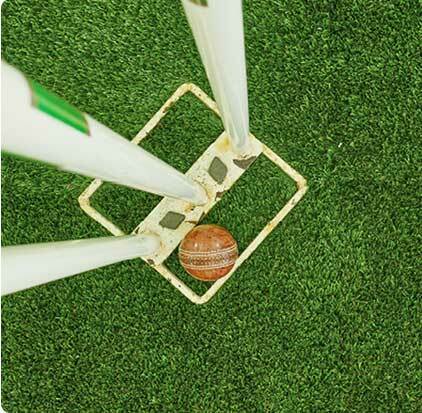 Thanks to their partnership with InMobi, Kiloo has been able to boost ad revenue globally by 20 percent while also ensuring that they are only serving high quality ads to their players from the world’s biggest brands. 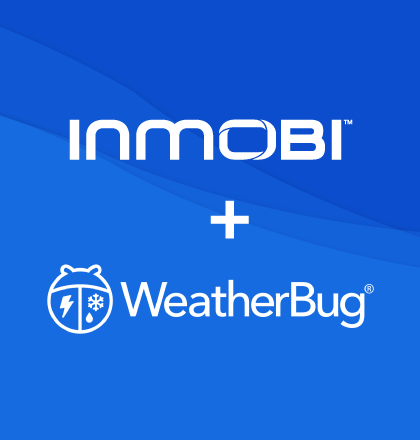 WeatherBug, one of the world's biggest weather apps, turned to InMobi’s mediation solution to both boost monetization efforts through true unified auctions while also making the mobile app lighter and less memory-intensive by utilizing as few ad network SDKs as possible.  Since moving to InMobi mediation, WeatherBug has seen total ad revenue rise by 15 percent. The MeetMe app, published by The Meet Group, is a leading app for meeting new people in the U.S. and across the globe. Available in more than a dozen languages, MeetMe has more than 100 million global users and has a strong appeal among people aged 18-34. Just as MeetMe helps people connect across the world, InMobi helped MeetMe connect to diverse advertising demand sources worldwide with a unique multi-tiered monetization model to increase revenue. 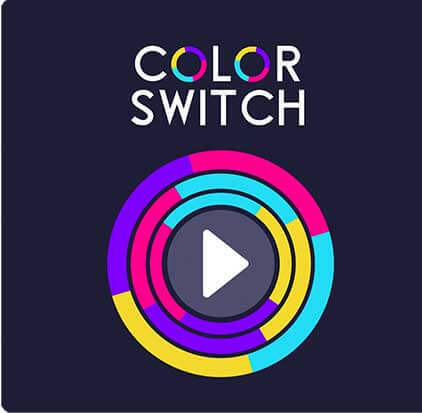 Founded in 2015, Color Switch was picked up by Fortafy Games and has topped the app stores in over 100 countries - leading in the USA, UK and France. Grossing over 100 million downloads worldwide, Color Switch has rightfully gained the title of #1 addictive and fun action game and hit app of the year. 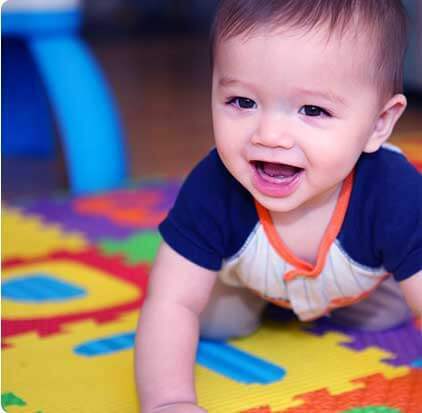 Wattpad is home to a community of 60 million people across the globe - 90% under the age of 35 - who spend over 15 billion minutes a month engaged in original stories. 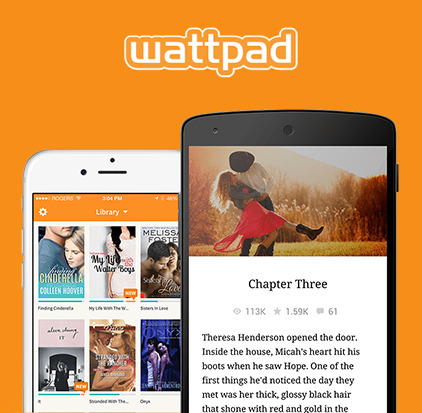 Wattpad teamed up with InMobi to develop an advertising monetization strategy that would preserve the storytelling experience. The InMobi solution is paying off, with Wattpad enjoying video ad completion rates at nearly 98%. India is among the top 5 mobile gaming markets in the world. And yet, monetization remains a challenge for indie game developers such as Nextwave Multimedia. Nextwave decided to partner with InMobi to improve monetization without compromising on the user experience.  Games2win (G2W) is one of the top 20 online gaming businesses in the world. 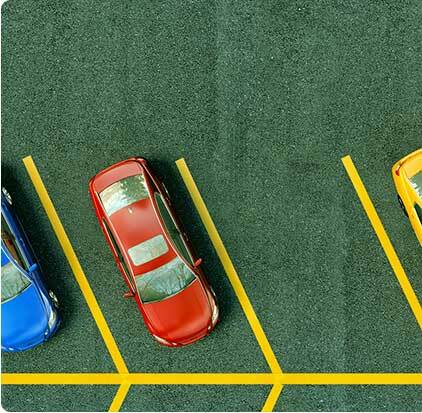 Keen on increasing ad revenue from Parking Frenzy, its Android car-parking game, G2W wanted to leverage an ads based monetization model. e-Flash Apps has been monetizing its apps successfully through ads for several years. 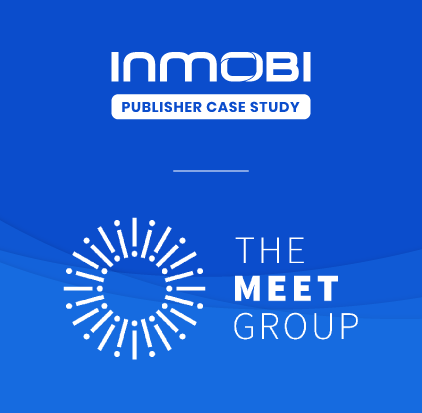 In order to grow their business, they decided to test the effectiveness of the InMobi ad network through a third party mediation partner. After seeing positive results in just a few weeks, e-Flash Apps decided to take action and work directly with InMobi to scale revenues.